We understand payments inside and out. Objective Technologies®, Inc. (“OTI”) is one of the leading custom VeriFone programming companies in the world. We bring a depth of experience in EMV and VeriFone custom application programming, combined with a focus on quality and responsiveness, that is simply unmatched in the business. Our core focus is EMV. 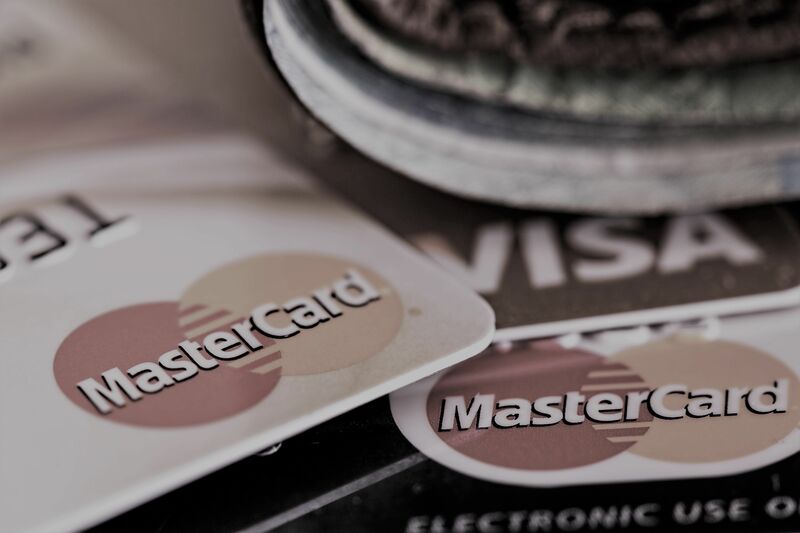 We understand the entire end-to-end process of designing, developing, certifying, deploying, and supporting EMV and “chip and PIN” applications. We have successfully completed numerous EMV certifications. We can help your organization as well. When you choose Objective Technologies as your software development partner, you're not alone. We've worked with well over 100 payment processing companies located from coast to coast in a wide range of industries.